We have prayed that our little guy would have a big heart . . . that he would grow into a kind and compassionate boy. We have been wary as we have waited out these days since September 6 when Cole had an X-ray . . . we were told that his heart looked slightly enlarged and set up an appointment with a cardiologist. We headed off this afternoon . 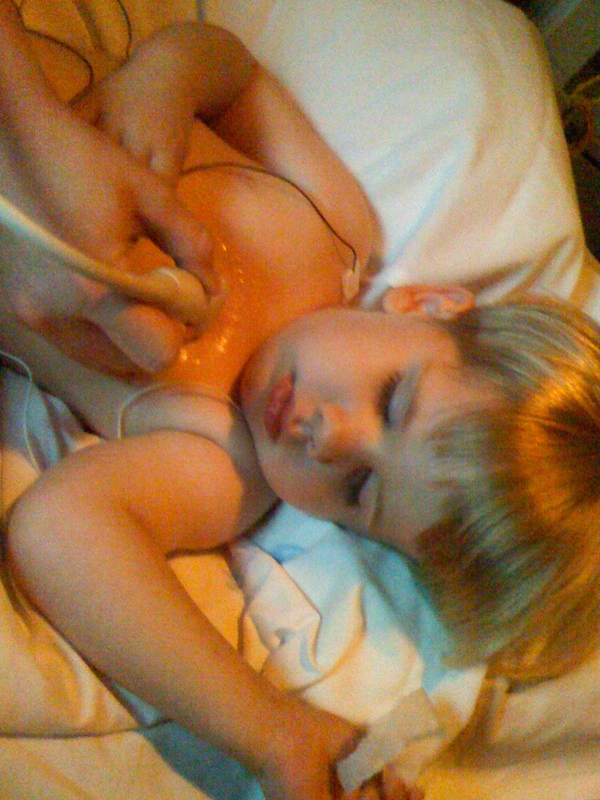 . . we went in and Cole had an EKG. He looks a little scared, but he was such a trooper and did not cry at all and did everything he was asked. We consulted with an internist. 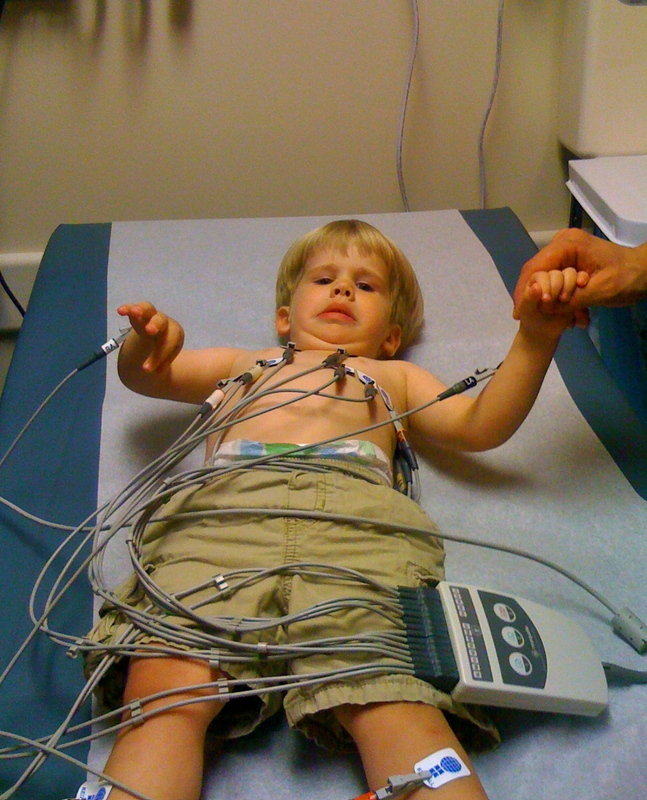 The EKG looked good, but the doctor was still concerned about the X-rays. 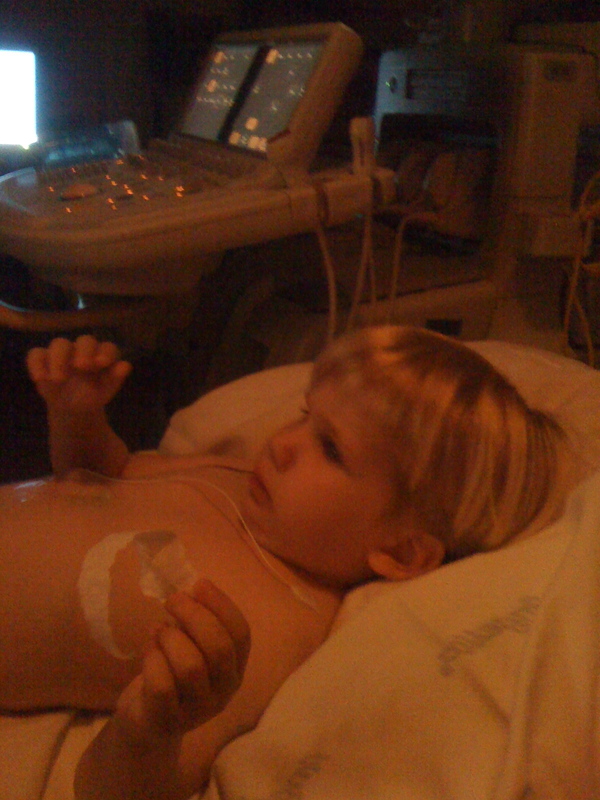 So we stayed and Cole had an echocardiogram. He had to stay still for a half hour. He had been such a good kid for the first forty-five minutes that the doctor thought he would be fine for the procedure. His mama was a little concerned. 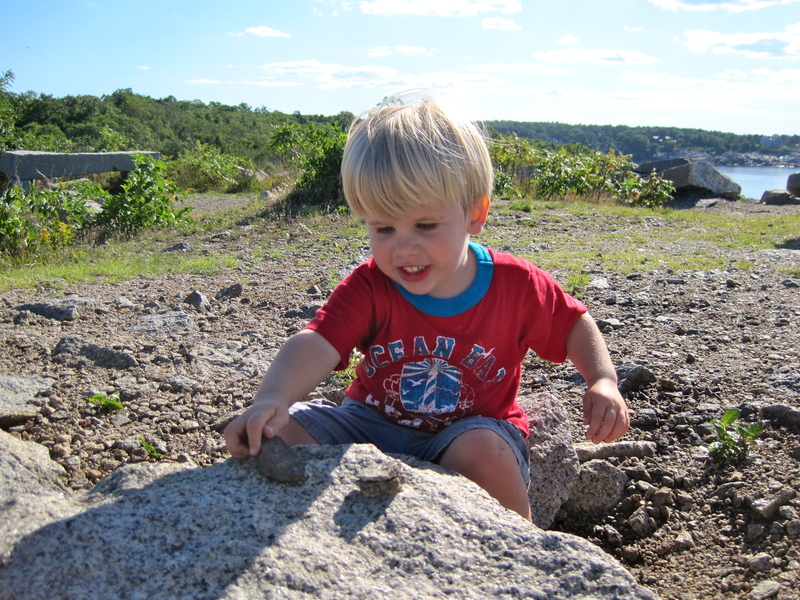 But this toddler was a real trooper. I have never seen Cole lie still while he is awake for any amount of time. He loves to move, but he listened and he did whatever was asked of him . . . and then . . . He fell asleep. They took 97 pictures of his heart on this sonogram type machine and our little guy slept. In the end he was given the all clear. His heart looks good. They believe that it looked large because of a shadow in the x-ray. 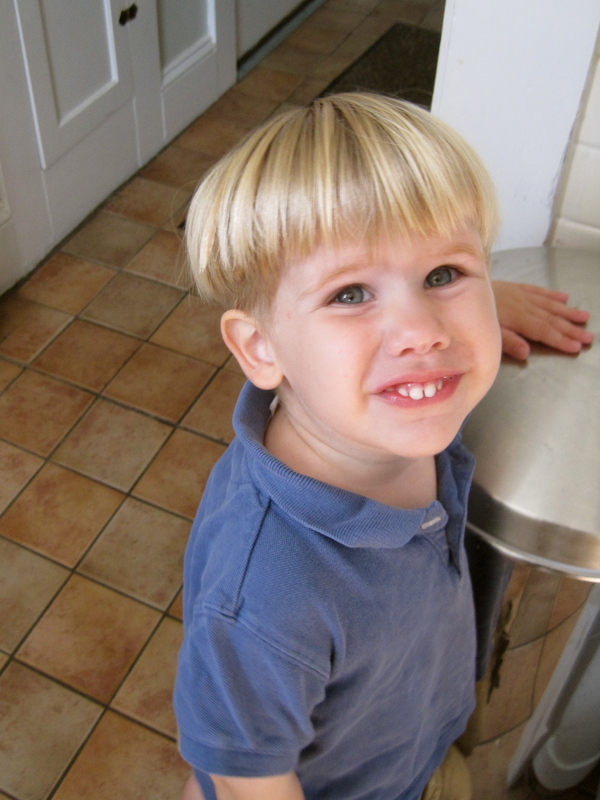 Cole carried peace with him through every minute of our time at the doctors. Our prayers were answered . . . that he would be a healthy little guy and that he would be big-hearted . . . but just in his feelings. Lots of other kiddos there today having their hearts checked, praying for them as well. Loving you guys, and so glad everything is ok.